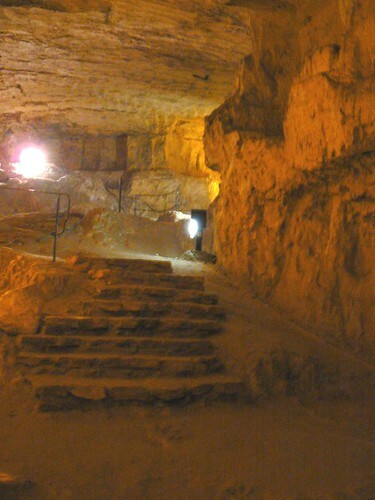 The entrance to Zedekiah’s Cave – is just beneath the Old City wall, between the Damascus and Herod Gates. 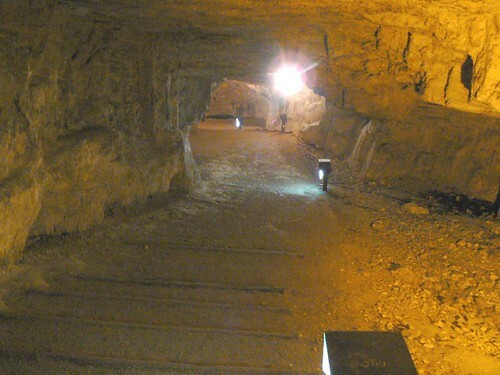 The cave is the remnant of the biggest quarry in Jerusalem. 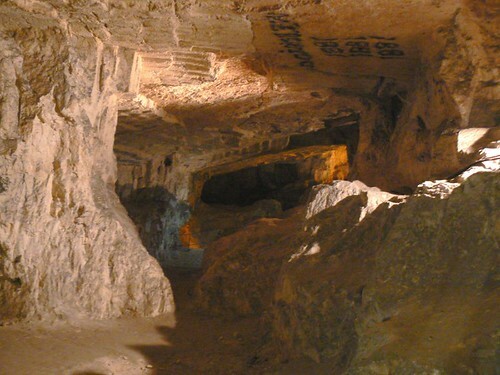 It is actually a five-acre cave that runs the length of five city blocks under the Moslem quarter of the Old City of Jerusalem. 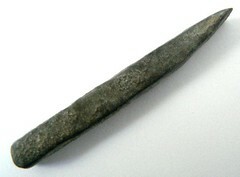 It is variously called Solomon’s Cave, Suleiman’s Cave, Zedekiah’s Cave, Korah’s Cave .